business every step of the way. 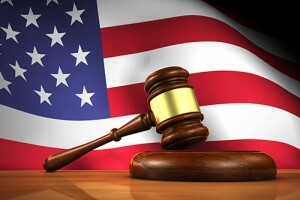 Mosser Law is aggressive and intent is on vindicating your interests. 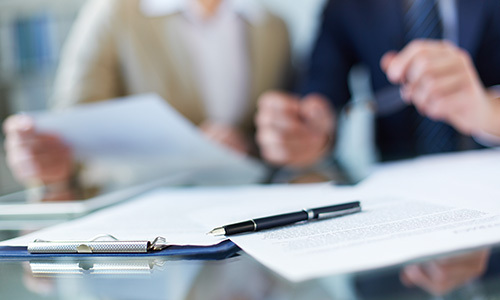 Mosser Law knows your business is important to you, we have the experience and know how to represent your company at every step of the process, in complex transactions, in court, or before the IRS. 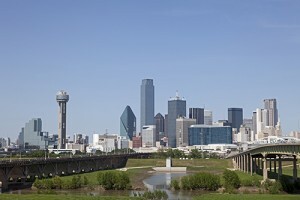 Mosser Law is a boutique litigation and business consulting firm. 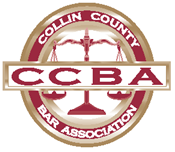 Whether you need help negotiating, drafting contracts, fixing deals, or handling the fallout from a deal gone awry in Court or Appeals. The attorneys at Mosser Law know how to protect your interests. 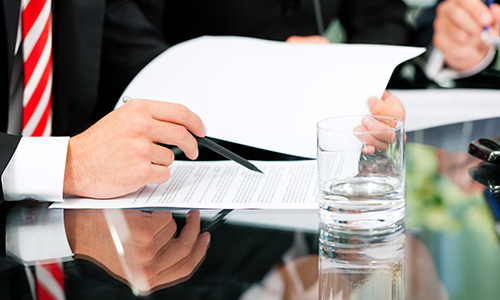 Our lawyers are experienced in contracts and mediation and will stand by you should the need arise to go to trial. 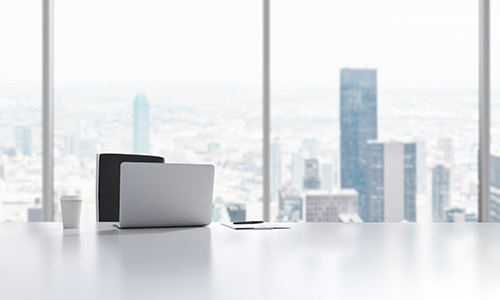 Mosser Law advises and counsels a variety of corporations, partnerships, and limited liability company organizations, and other businesses at all stages of development—from formation to dissolution. 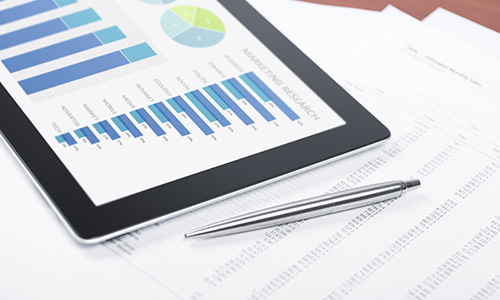 We protect investors, directors, boards, and officers. We want to talk to you about your needs and expectations, and make sure we’re a good fit for you. * Submitting this form does not create an attorney-client relationship. 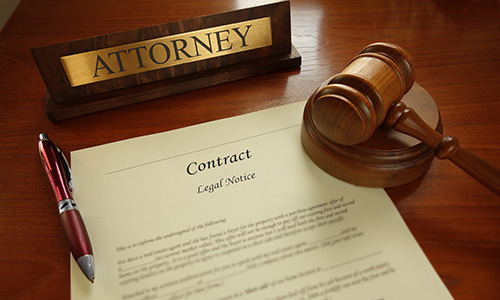 Mosser Law is under no obligation to represent you until you have met with one of our experienced attorneys and entered into an agreement covering the scope of any representation. At Mosser Law, our attorneys offer clients a full range of legal services to help protect their financial interests in banking, finance, and lending transactions. 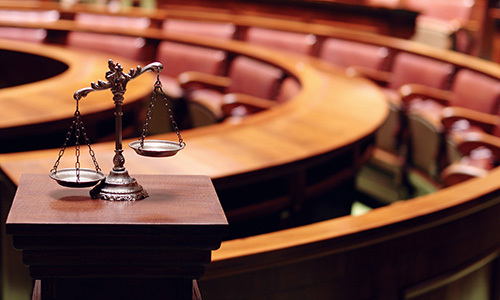 Whether you don't like the result in the Trial Court or your opponent didn't, Mosser Law is experienced in handling a wide variety of appeals from the intermediate federal appeals courts to the United States Supreme Court. If your business is just an idea or if your business has been operating for decades, Mosser Law can insure that you and your interests are protected and well represented. Whether you’ve just been sued, you are contemplating suing someone else, or your current counsel isn’t working out, give Mosser Law a call. Defendants who find themselves facing a class action should seek immediate legal help to save themselves significant time and money in the ensuing litigation. 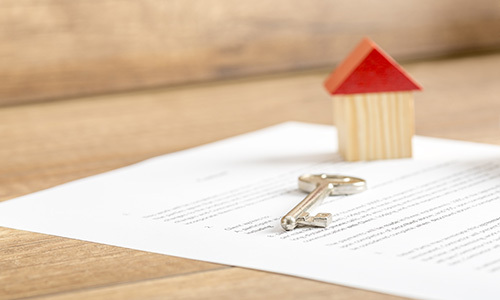 Mosser Law is better able to represent your interests simply because the scope of an attorney’s authority to act is greater than that of a Real Estate Agent. Dealing with the Internal Revenue Service is a fact of life for all Americans, whether they are individual taxpayers, small business owners, or even large corporations. 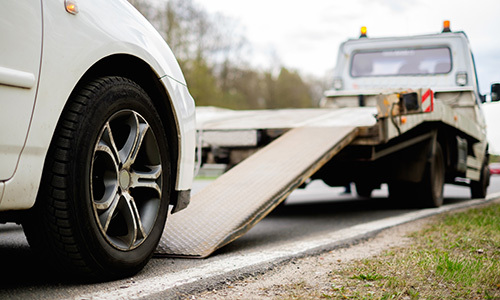 Mosser Law represents some of North Texas' largest non-consent tow operators. We started advocating for the non-consent operators defending 'tow tickets' and we've never looked back. The only way to know for sure is to talk to one. Unfortunately each legal problem brings with it a unique set of facts and complications. Without speaking to a lawyer about your circumstances, it’s impossible to know for sure if retaining a lawyer is the best and most cost-effective way of maintaining your rights. Lawyers have access to more than just courtroom experience. We’re able to navigate the esoteric waters of procedure and evidence. There’s a saying in the profession, “the lawyer who represents himself has a fool for a client.” We wouldn’t appear pro se, and we suggest you don’t either. The attorneys at Mosser Law are also focused on their continuing professional education in order to deliver superior results to their clients. They participate in standard continuing legal education classes. But they also hone their oral advocacy and courtroom skills with public speaking engagements, mooting complex appellate issues, and frequent senior-junior attorney mentoring. Mosser Law is committed to solving the problems you face today, and anticipating and heading off the problems you face tomorrow. 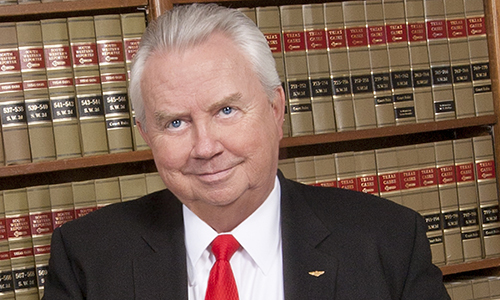 James Mosser has been practicing as a lawyer since his graduation from Texas Wesleyan in 1994. James brings a lifetime of business and life experience to his work. 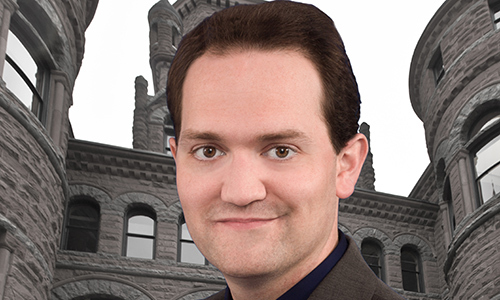 Nicholas Mosser has been practicing since his admission to the State Bar of Texas in 2010. 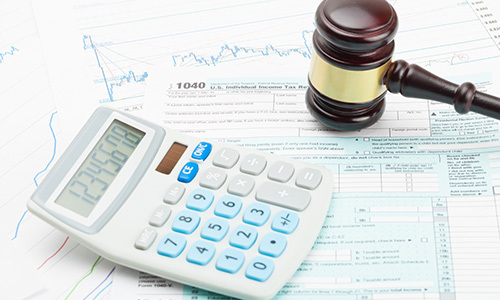 He advises clients on complex tax implications to meet their business goals. Laura Strain is an associate attorney at Mosser Law PLLC. 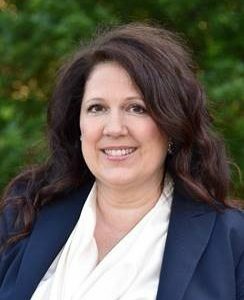 She practices family law, estate planning, and mediation. January 28, 2013 Comments off. January 14, 2013 Comments off. January 7, 2013 Comments off. October 17, 2012 Comments off.